Rwanda is one of Africa’s most alluring birding destinations, with in excess of 700 species recorded in an area half the size of Scotland. Birdwatching is rewarding everywhere in the country, and a well-planned two-week itinerary is likely to result in a trip list of 300-plus species. 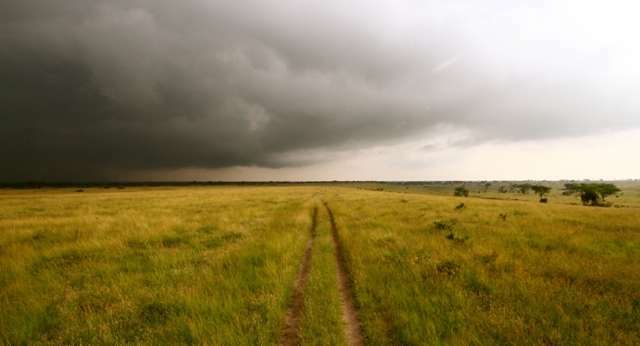 A notable feature of its diverse avifauna is the presence of 27 of the 37 forest and swamp-associated species regarded to be endemic to the the eastern and western escarpments of the Albertine Rift, Many of these species can only otherwise be seen in logistically inaccessible parts if the DR Congo and one or two sites in Uganda. 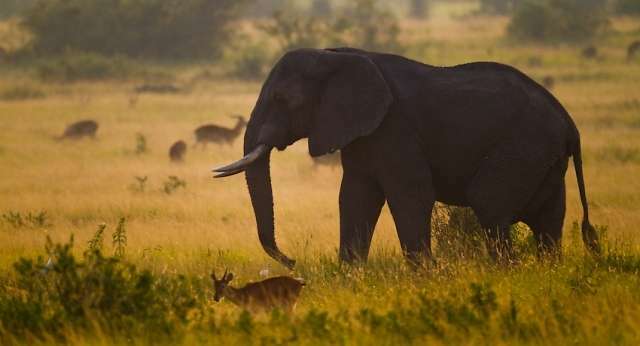 Outside of the Congo, Rwanda’s Nyungwe National Park supports the world’s greatest diversity of Albertine Rift Endemics, a list that includes such stunners as handsome francolin, Ruwenzori turaco, red-faced woodland warbler, collared apalis, mountain masked apalis, regal sunbird, blue-headed sunbird, purple-breasted sunbird, dusky crimsonwing and strange weaver. 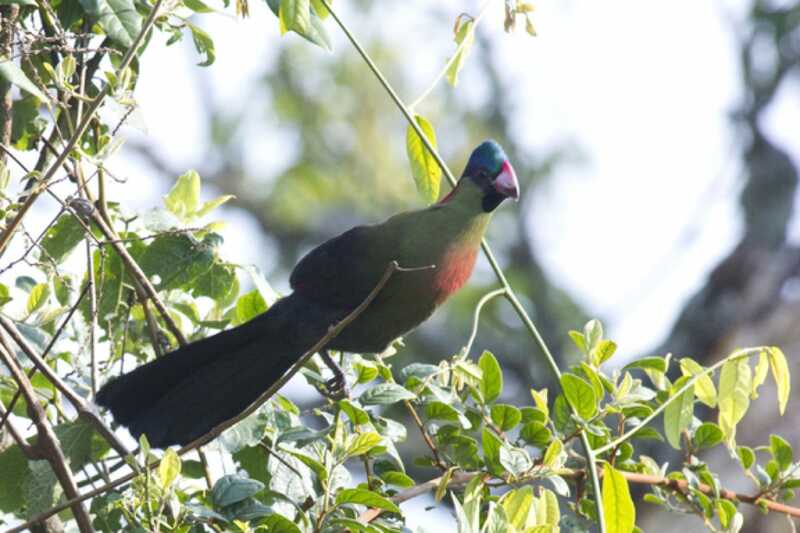 With around 310 species recorded, Nyungwe is also strong when it comes to more widespread forest species (there’s no better place, for instance, to see the astonishing great blue turaco) and it is well serviced by birding trails and knowledgeable local guides. 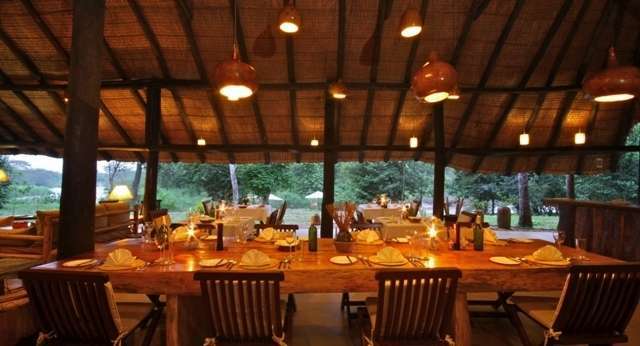 The ideal complement to Nyungwe is Akagera National Park, whose checklist of 480 species includes most aquatic, savanna and grassland species that occur with Rwanda, along with a good variety of raptors. Boat trips on Akagera’s Lake Ihema often throw up the likes of African fish eagle, African darter, open-bill stork, African jacana, papyrus gonolek and rufous-bellied heron. 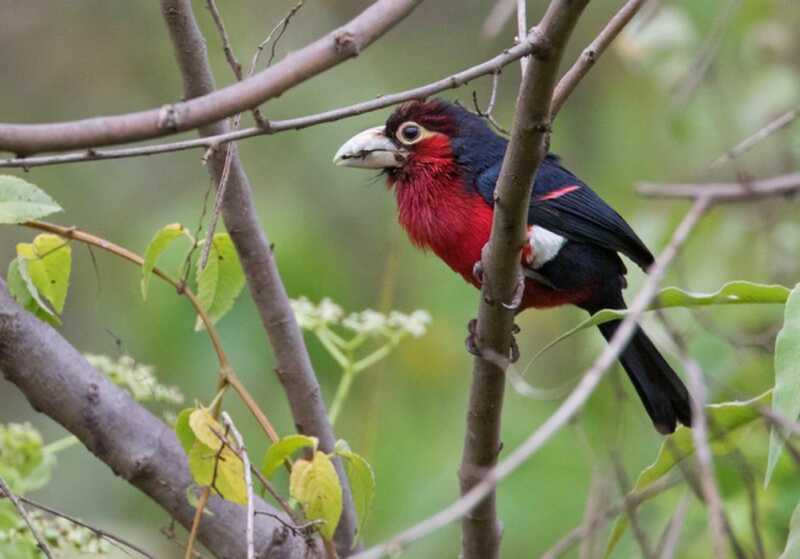 Conspicuous savannah and woodland birds include Ross’s turaco, double-toothed barbet, lilac-breasted roller and red-faced barbet. Akagera’s Lake Birengero is also quite a reliable site for the enigmatic and eagerly sought shoebill.